2014 was a big year in Pigeon Forge! (WBIR) Six employees with the District Attorney General's office in the Sevier County Courthouse were taken to the hospital Wednesday after opening a letter that contained an unknown white powdery substance. The move is a precaution as authorities investigate. According to a release, Sevier County EMA, Sheriff's Department, Sevierville Fire Department, TBI, FBI and TEMA responded to the courthouse. 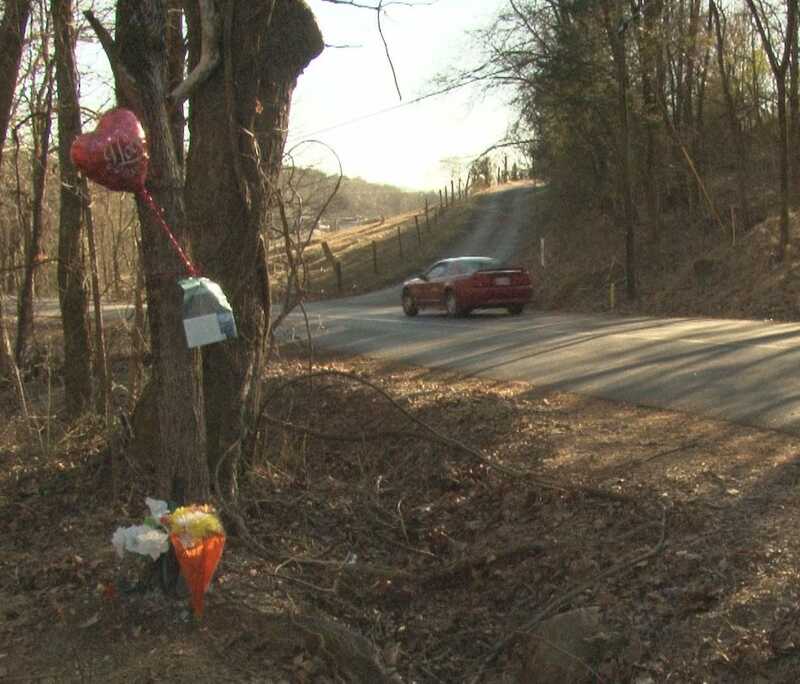 KODAK - Friends and families are mourning the deaths of three teens killed when their speeding car ran off a Kodak road and crashed into a tree. (WBIR) One man was arrested Saturday afternoon after a near-miss at the Tanger Outlets mall in Sevierville. A city spokesperson told 10News, a vehicle jumped the curb onto the sidewalk around 1 p.m. Saturday. The 36-year-old driver claimed his brakes failed. Authorities arrested him and he was charged with DUI. (WBIR - Sevier County) The Sevier County Sheriff's Office Thursday charged Knoxville resident, 34-year-old William Shane Cox, with attempted first-degree murder after they say opened fire during a break-in. 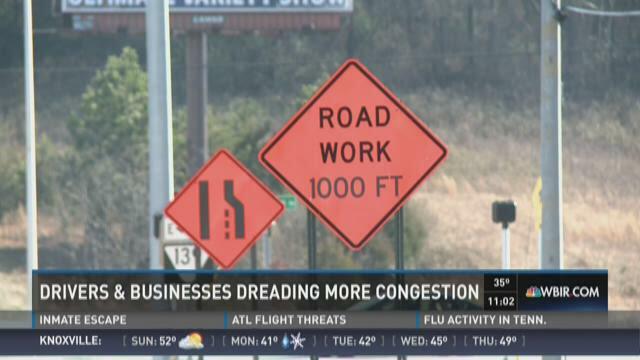 Drivers and businesses along State Route 66 in Sevierville are gearing up for another 11 months of road construction and major traffic congestion. Officials say Laurel Creek Road is now back open. Crews started working early Thursday morning to clear damage left by a rock slide in the Great Smoky Mountains National Park. Park officials closed Laurel Creek Road Wednesday evening after the slide happened at 5 p.m., west of Schoolhouse Gap, about five miles west of the Townsend Wye intersection with Little River Road.